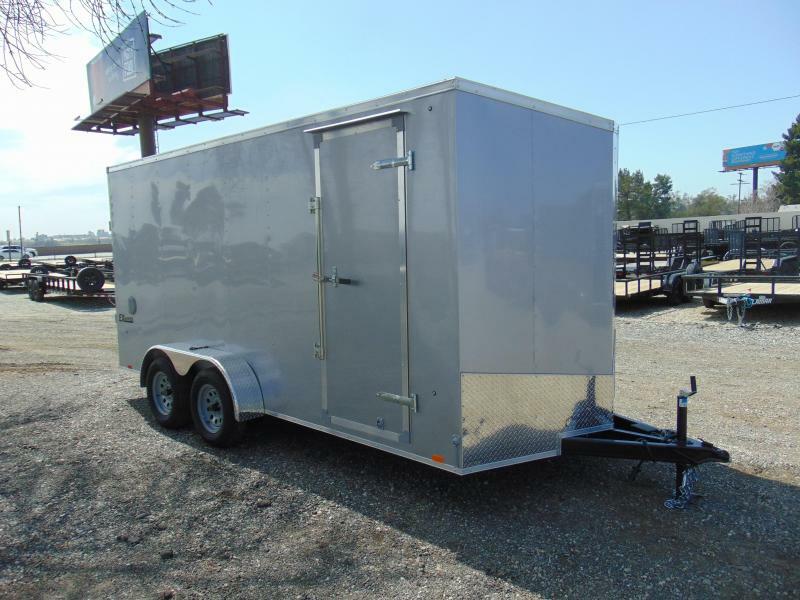 Looking for the perfect enclosed 5x10 trailer? 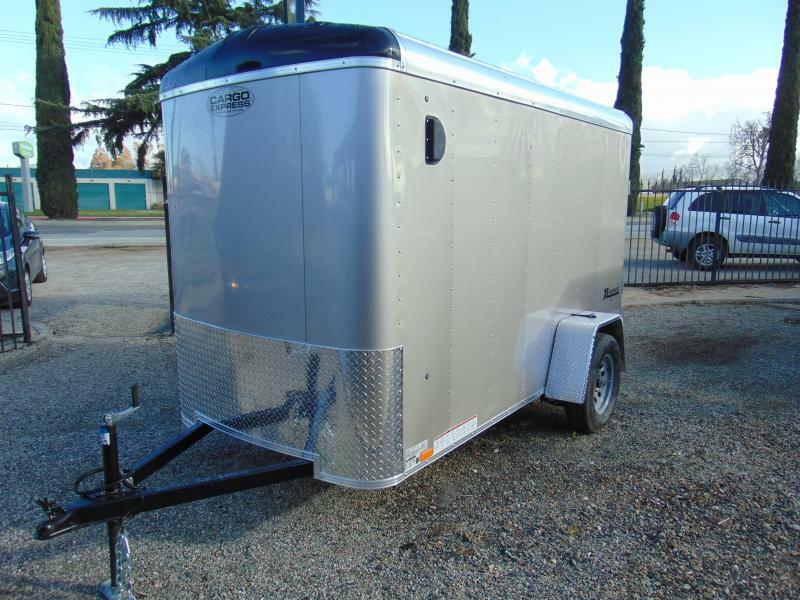 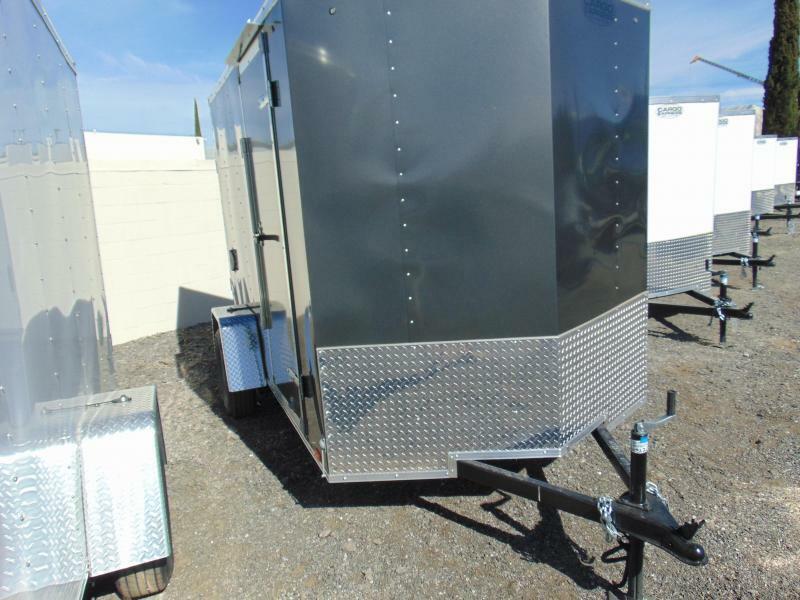 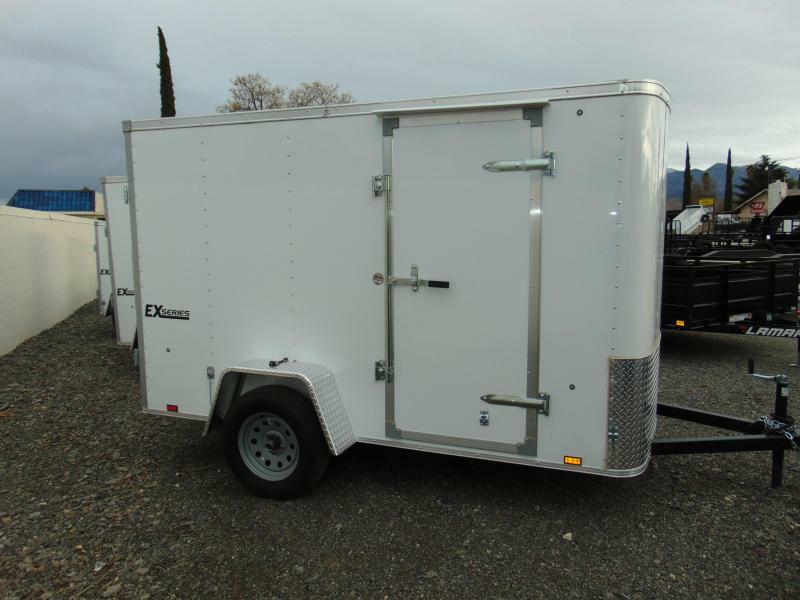 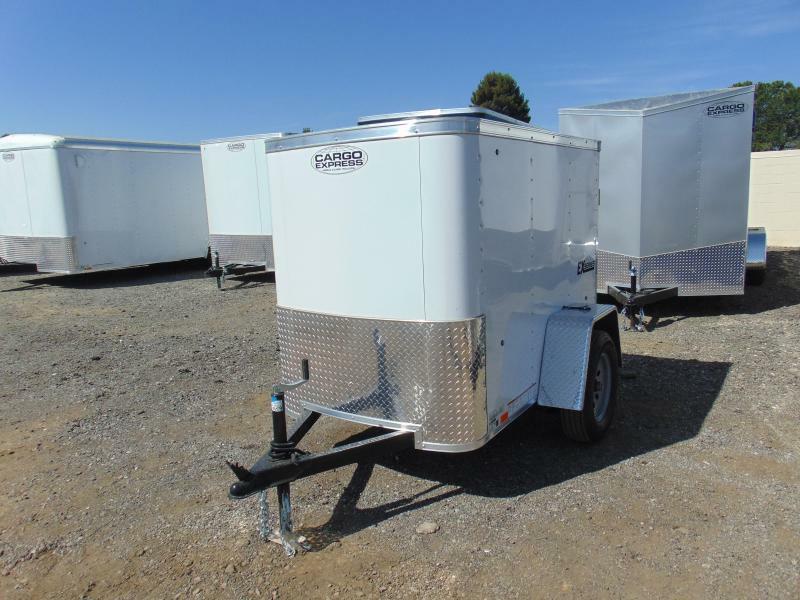 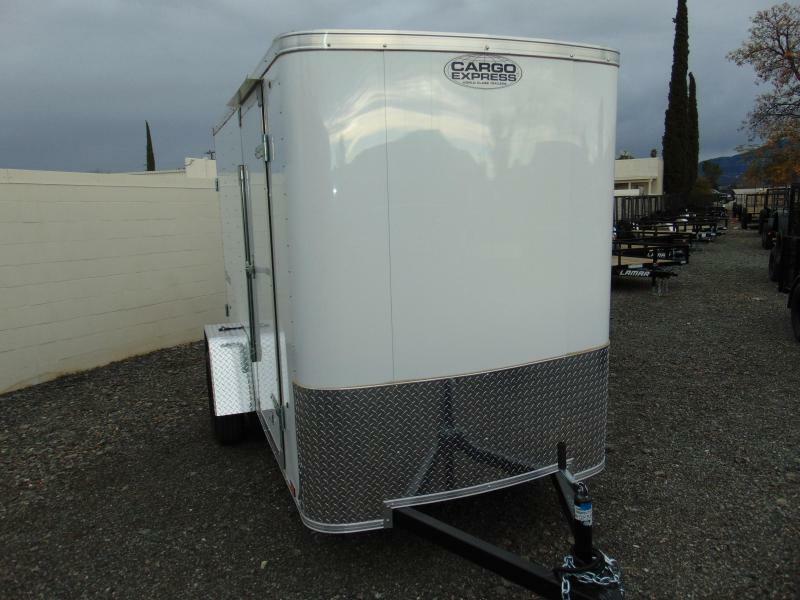 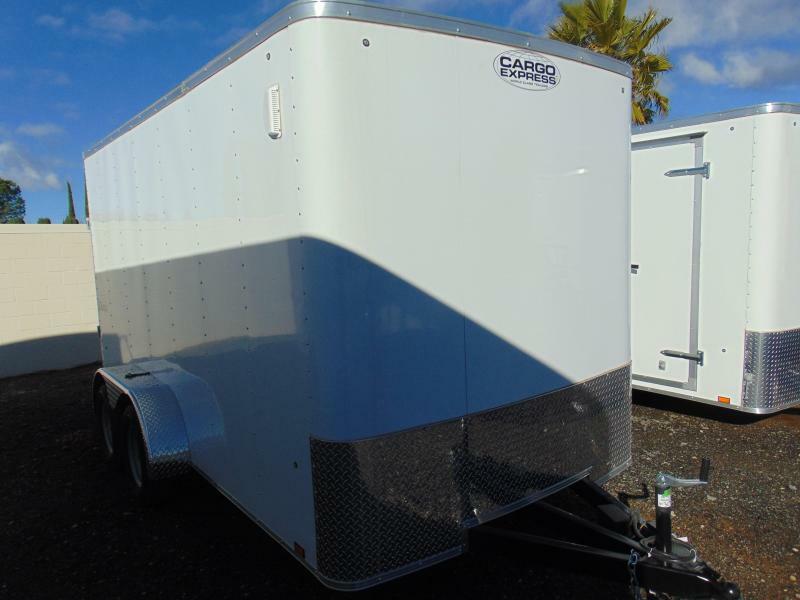 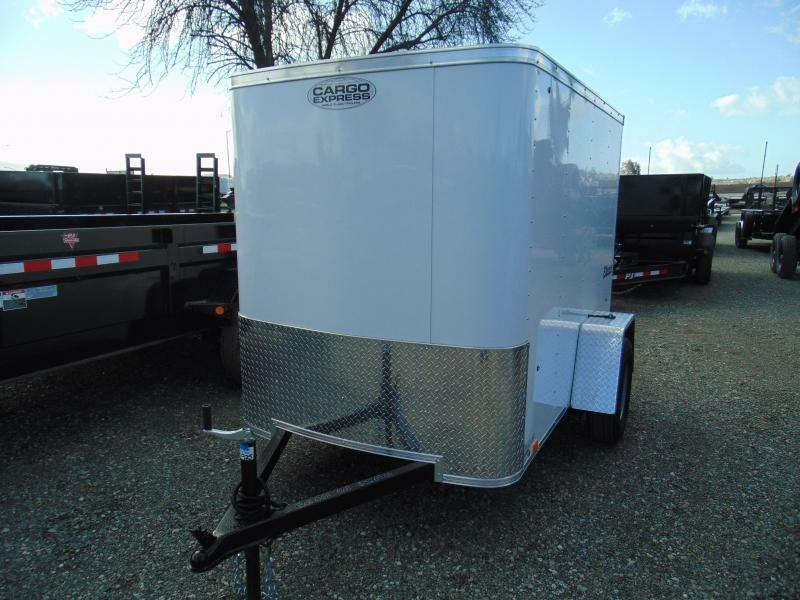 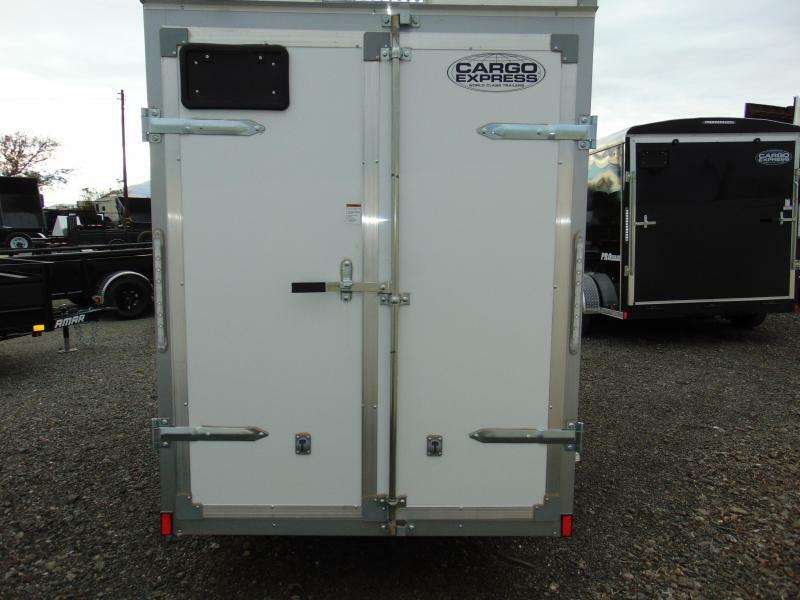 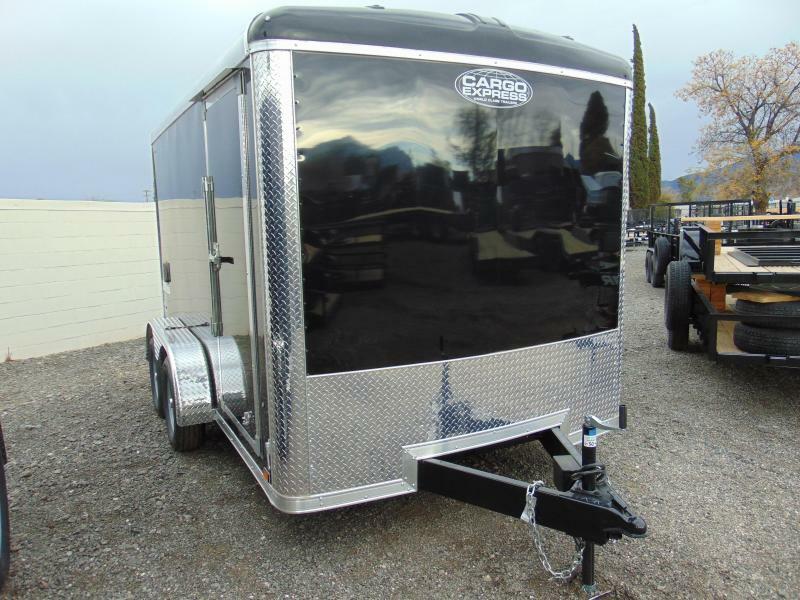 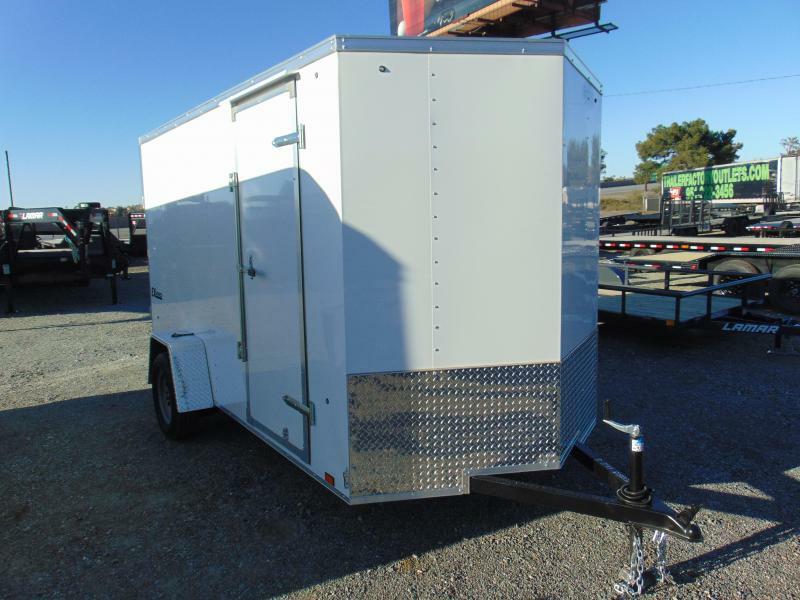 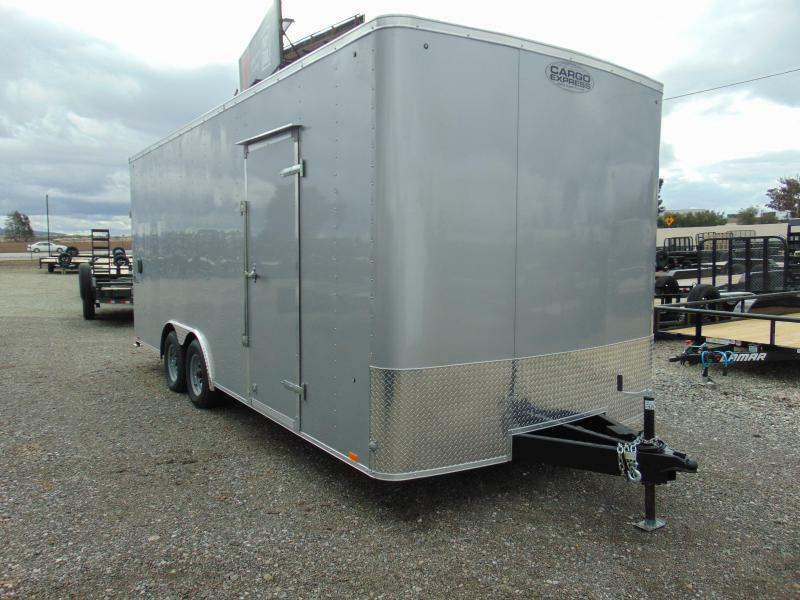 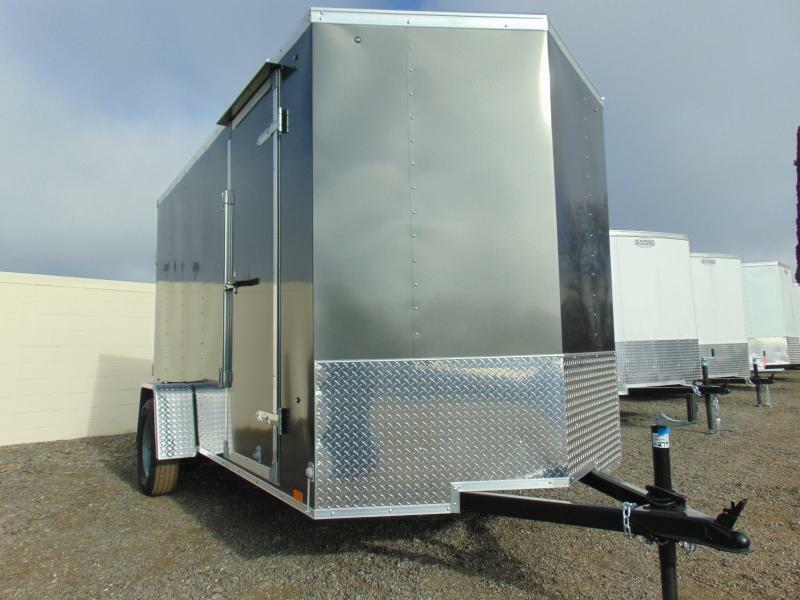 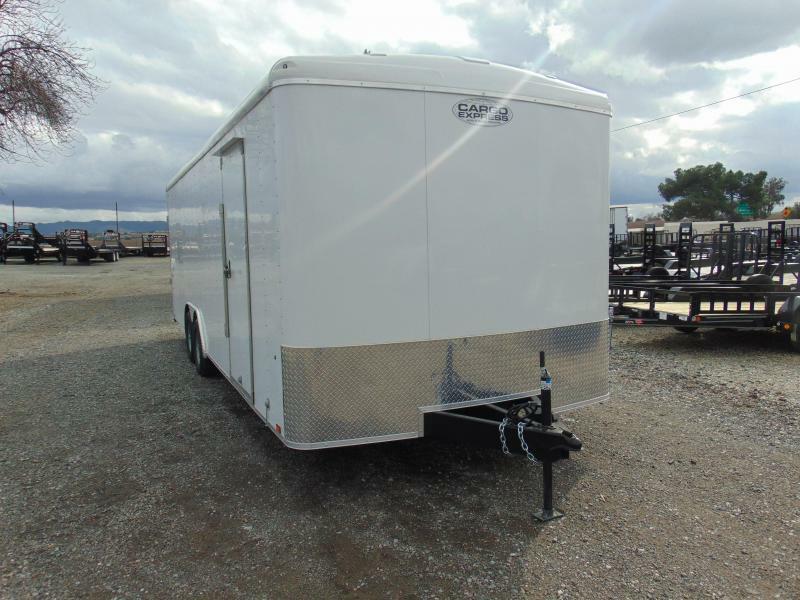 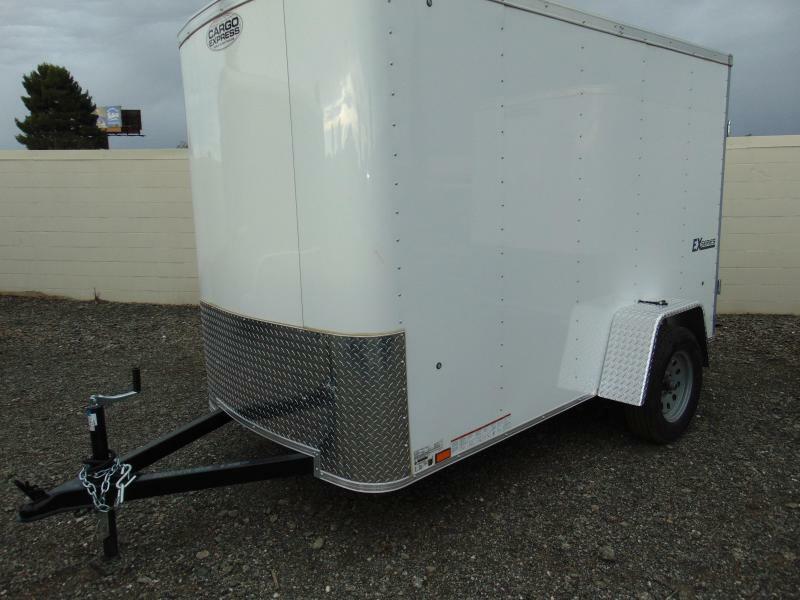 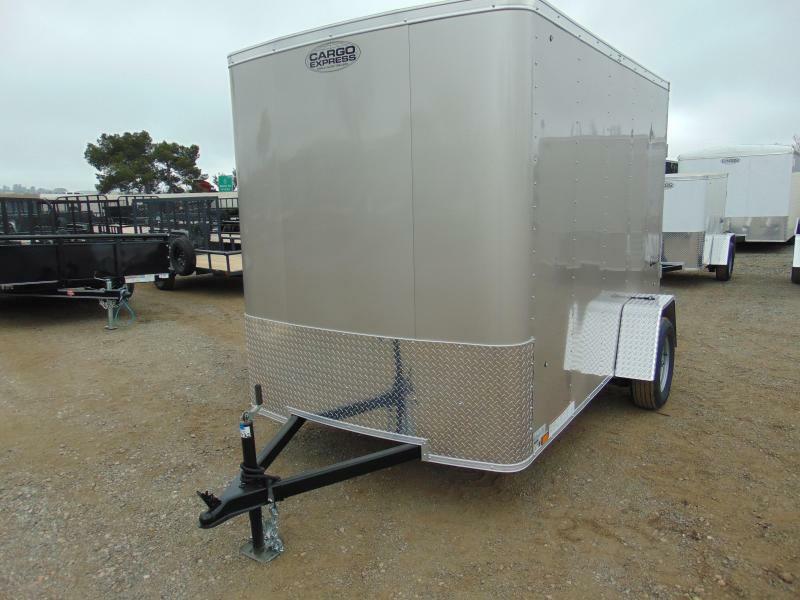 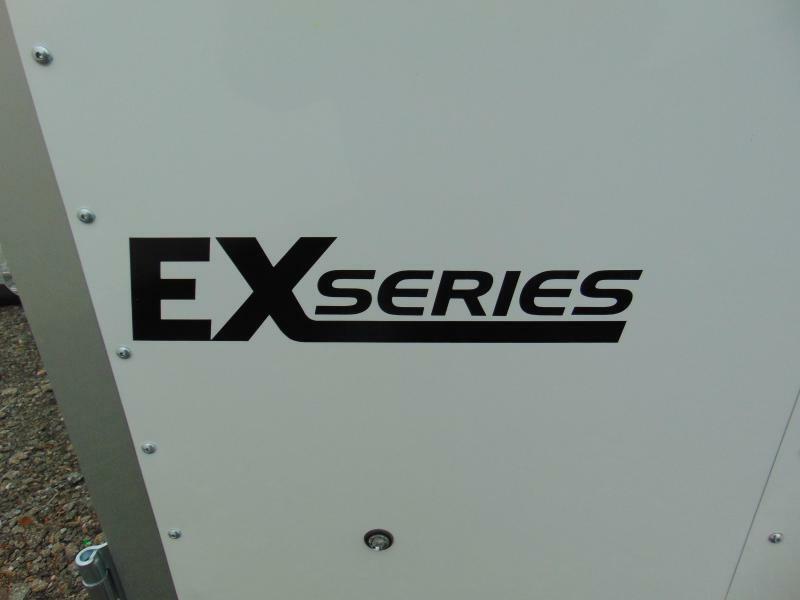 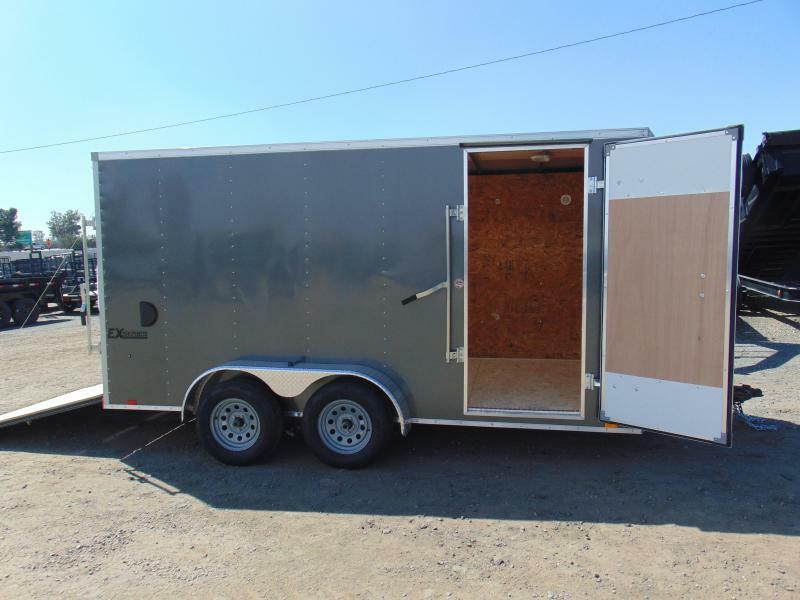 Look no further than this amazing trailer from Cargo Express. 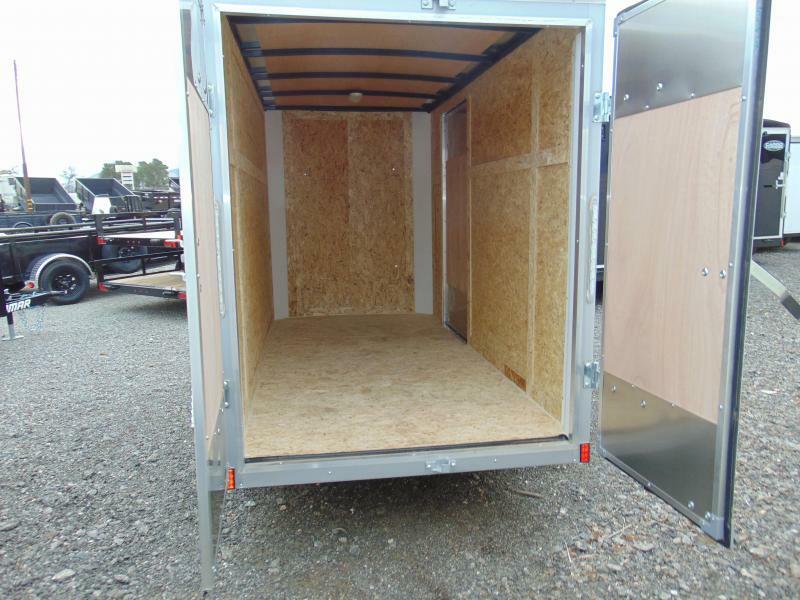 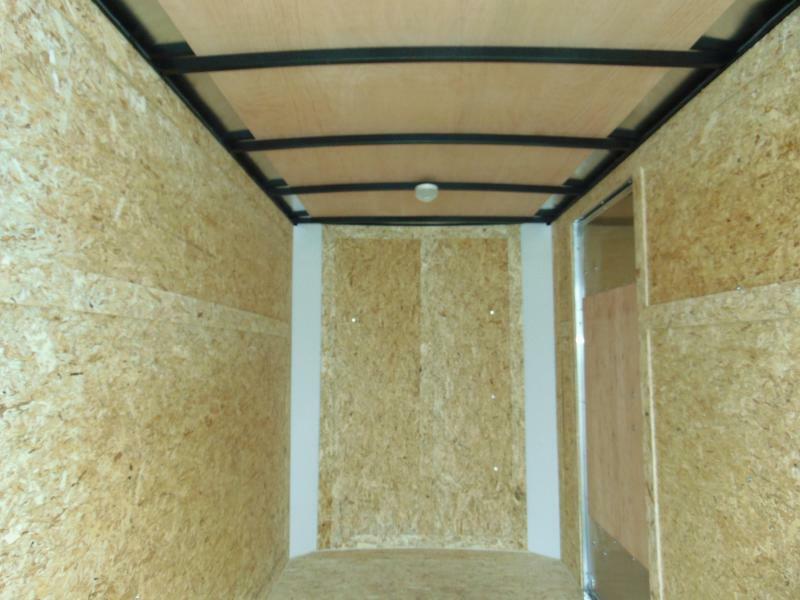 Comes complete with a side door, extra height, drymax walls, double rear doors and a spare tire. 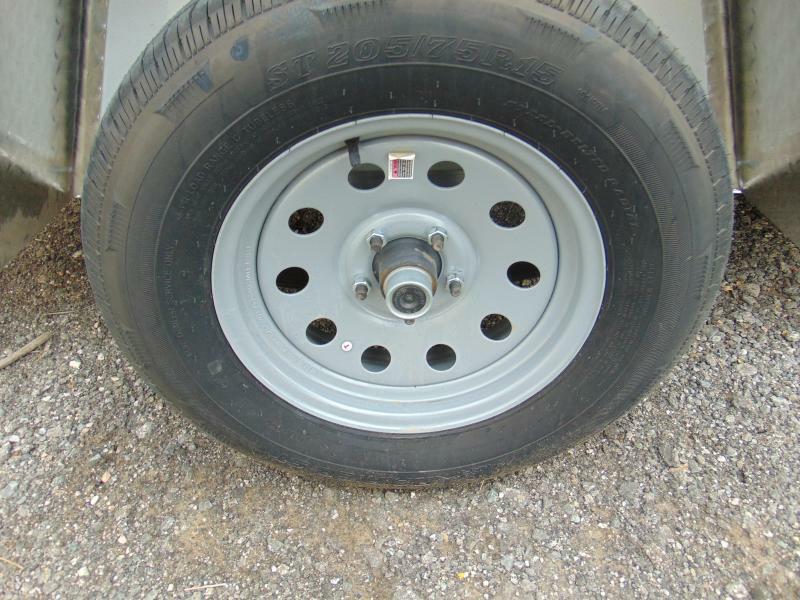 Do not forget this has a stone guard up front to protect from rocks and other debris. 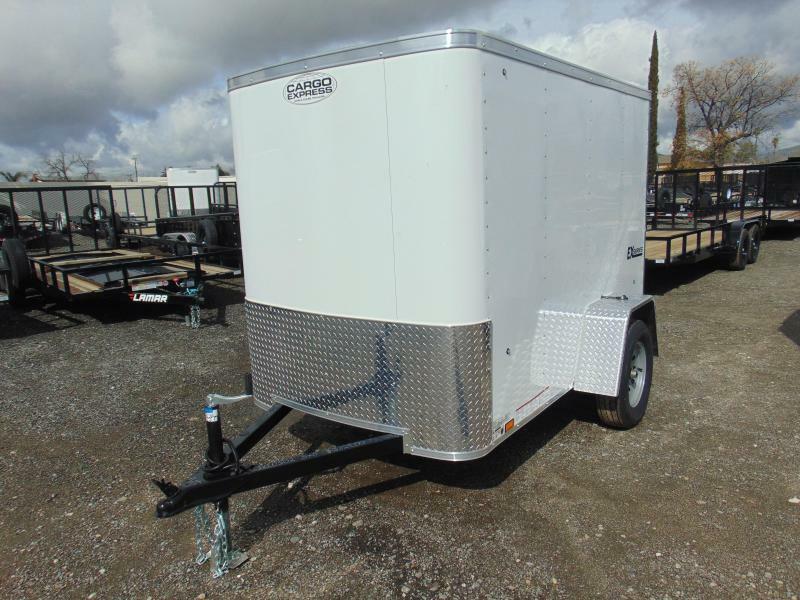 So call or come in today to see this or any other of over 400 cargo and utility trailers in stock.